FRESH & CLEAN! 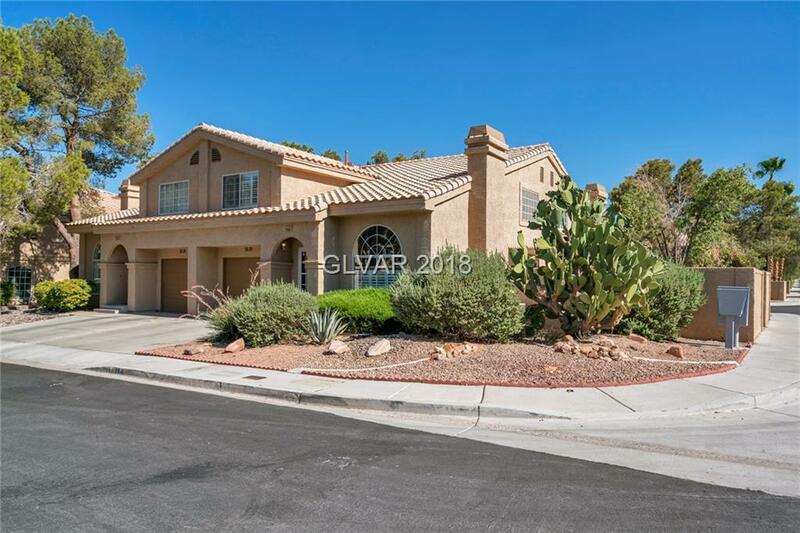 2 Bed/2.5 bath 2-story attached townhome in Henderson. Corner lot. NEW carpet thru out! 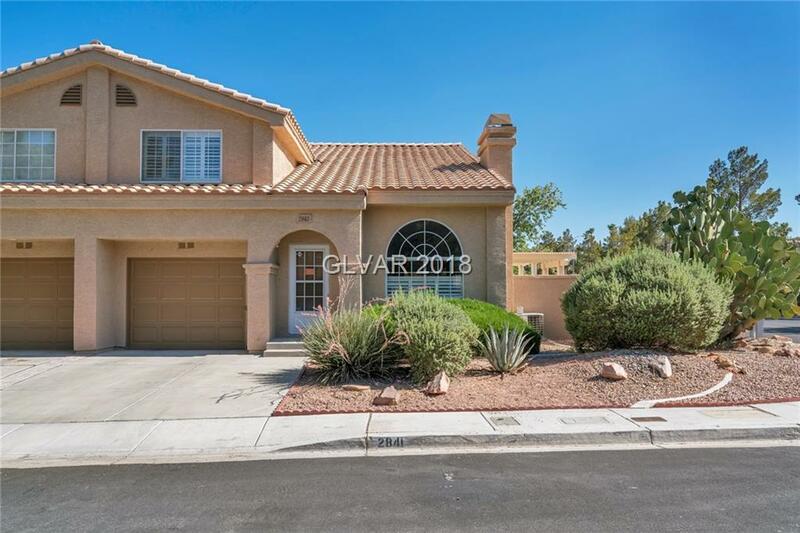 UPDATED counters in Kitchen/1/2 bath/ guest bath. Kitchen w/breakfast bar, NEW SS range/dishwasher/hood/sink/faucet. Living rm w/vaulted ceiling & gas fireplace. Various new lights/ceiling fans. NEW sinks in all baths. NEW vinyl in upstairs baths. 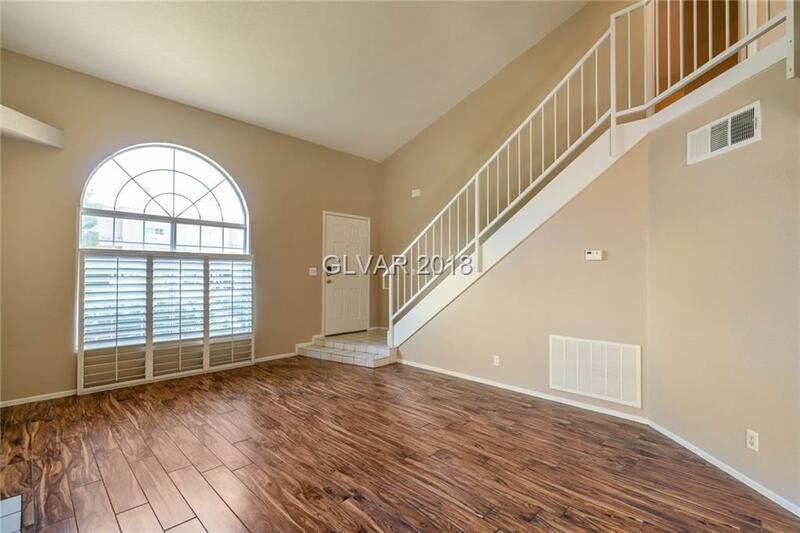 Master & 2nd bedroom w/baths. NEW water heater. 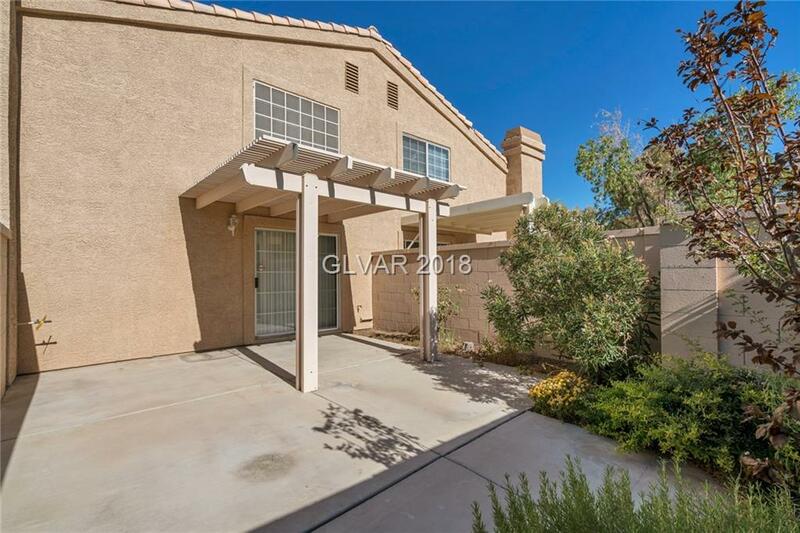 Close to parks/shopping. MUST SEE! !